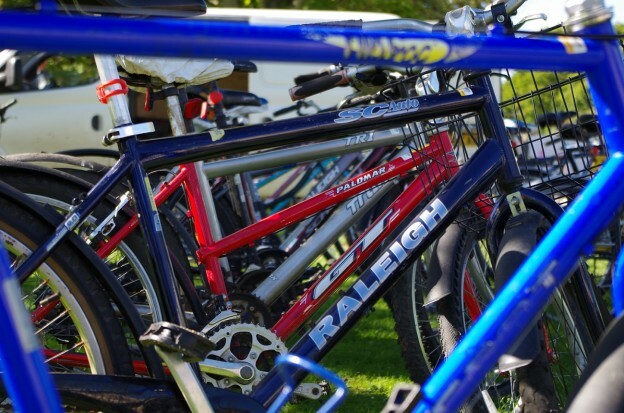 ‘Dr Bike’ are experienced mechanics who carry out bicycle maintenance, repairs, adjustments and safety checks. Dr Bike carry out checks and adjustments for free. If you require more substantial work, there is a charge but this is at a reduced rate for University of Kent staff and students. They can now take card payments as well as cash. Dr Bike visits the Medway campus on certain dates throughout the academic year and is located in front of the Rochester building between 11:30 and 14:30 on these days. Please check our website or Twitter page for upcoming dates. This is a service provided by the Estates department. This entry was posted in News and tagged cycling, Dr Bike, free bike check on October 27, 2017 by ls472. No matter where that sentence ends, we can guarantee that we’ve probably heard it before. In fact, we think we could probably write a book about reasons not to share (it wouldn’t be on any bestseller lists, though). And do you know what? We understand. We understand that sharing isn’t always practical or even the best solution for you, every day of the week. That’s why Liftshare is designed to be as flexible as you need it to be. You don’t have to car share every day to make a difference! Even based on sharing just once a week, you’d be surprised how much the benefits add up over time; we’re talking financial savings, as well as reducing your carbon footprint and decreasing congestion and parking pressures. Plus you might make great new connections through giving it a go! Do you alternate the school run with a partner? Why not try sharing once or twice a week, when you’re off-duty? Why not add your journey to Liftshare using the postcode of the children’s school as the start point? Who knows, you could pick someone up en route. Does anyone else at the University of Kent have children at the same school? Or in the same area? They might be making a similar journey to you at a similar time- perfect conditions for a Liftshare! If you like going to the local gym after work, the chances are, someone else from Kent could be heading there, too! You could discover a new gym-buddy, too! If your activity means you leave the house very early or don’t go straight home after work, could you give someone a lift just one-way? You could save someone from waiting around for public transport once a day! Are there any nights of the week that you’re not busy? Could you share your journey once or twice a week, on the days that you do go straight home? Let us reiterate: you don’t have to share every day! Add your journey to the system and use the box for additional information about your journey to outline your circumstances if you work inconsistent hours. The system is designed to match similar journeys and allow you to communicate between each other so that sharing can work for you. It’s completely different from booking a taxi or a ticket on public transport. Could you commit to sharing once a week? If you’re flexible, perhaps you could choose to come into work on the day your Liftshare match works? Even once every two weeks is great! Our messaging system is designed to help you communicate quickly, particularly if you download the Liftshare Companion app- you can send messages quickly and easily from your phone, so if you get called into the office at the last minute, you can send a message to your Liftshare match immediately! 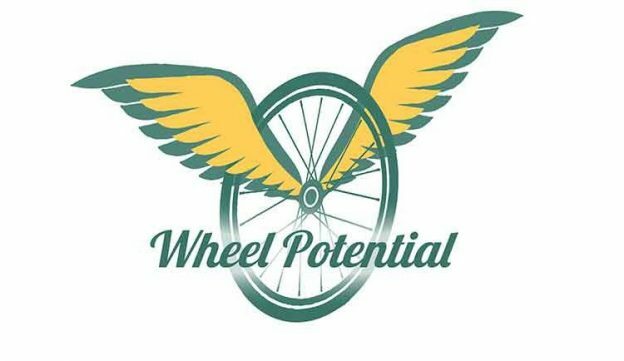 This Liftshare Week, all we ask is that you give sharing a try. No commitment, no strings attached. Your Chance To Win £250! We are so certain that there’s someone for everyone to share with, no matter your circumstances, that are putting our money where our mouth is. Between the dates of 25th September – 15th October anyone who uses Liftshare to send a message or a share request to another member will be automatically entered into a prize draw to win £250, to spend however you like. It’s that simple. And to say ‘thanks for sharing’, those of you already in a Liftshare team will be automatically entered, too. This entry was posted in News on October 5, 2017 by ls472. Liftshare Week 2017: Your chance to win £250! 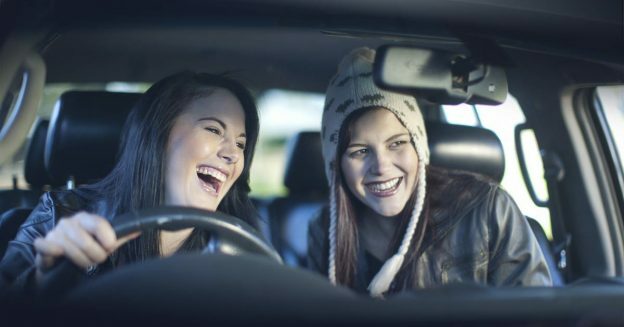 Liftshare week takes place nationwide each October to celebrate the social, financial and environmental benefits of car-sharing. This year, the dates are 2nd-8th October, and here at the University of Kent we want to encourage all of you who are already sharing, as well as giving those of you that haven’t tried it yet the opportunity to give Liftshare a go! We are certain that there’s someone for everyone to share with, so we’re offering a great incentive for everyone who tries out Liftshare over the course of Liftshare Week. Between the dates of 25th September – 15th October anyone who visits https://liftshare.com/uk/community/unishare to get in touch with another member via a message or a share request will be entered into a prize draw to win £250. It’s that simple. And to say ‘thanks for sharing’, those of you already in a Liftshare team will be automatically entered, too. This offer applies to all of our members, whether you have been using the scheme for a while, or if you are completely new! If you haven’t yet joined Liftshare you can do so now absolutely free! Visit https://liftshare.com/uk/community/unishare and follow the instructions to register and add your journey details. Then search for a match, get in touch and get sharing! You can read the Ts and Cs of the competition over at the Liftshare website. This entry was posted in News on October 2, 2017 by ls472. Discount price for Stagecoach UniRider ticket ends today! Today is your last day to buy the Stagecoach UniRider ticket at the discounted rate of £175. After today it will go up to £250 so make sure you buy today to get the best price! The Unirider academic year bus ticket allows students to travel all across Kent and East Sussex, day and night. You can buy it online through the Stagecoach website. This entry was posted in News on September 29, 2017 by ls472. 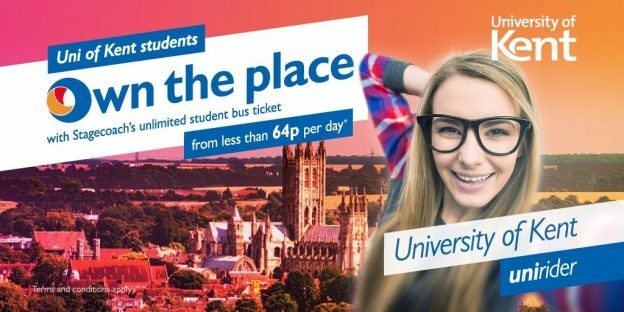 Stagecoach UniRider Discounted Ticket for Students – buy before 2nd October! The Unirider academic year bus ticket allows students to travel all across Kent and East Sussex, day and night. 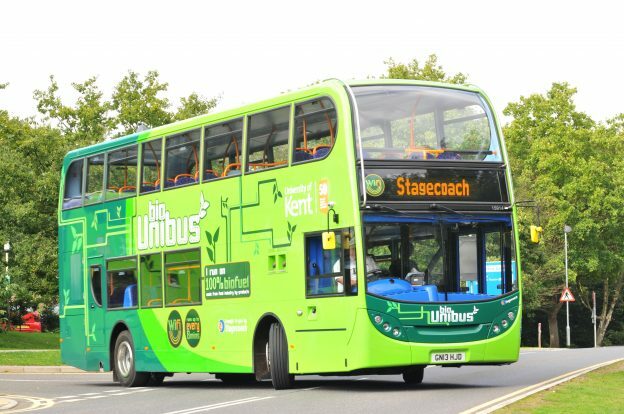 The ticket costs £175 and is available to purchase now from the green Unibus parked on campus outside the Gulbenkian theatre, or online through the Stagecoach website. Make sure you purchase from the bus or online before the 2 October to get the discounted price. After 2 October the price increases to £250. Visit www.kent.ac.uk/transport/discounts for more information. This entry was posted in News on September 22, 2017 by ls472.